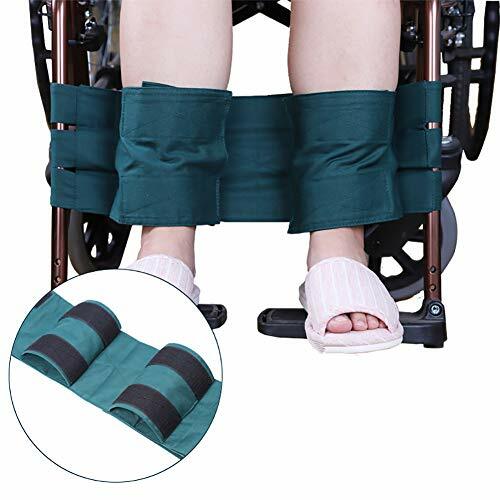 Fushida wheelchair foot support is designed for person who require a foot safety fixed belt while in wheelchair. 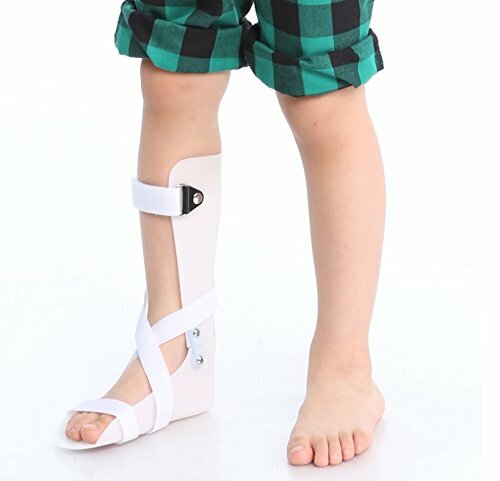 Our leg restraint strap keeps your legs in appropriate and safe position, prevent injury. 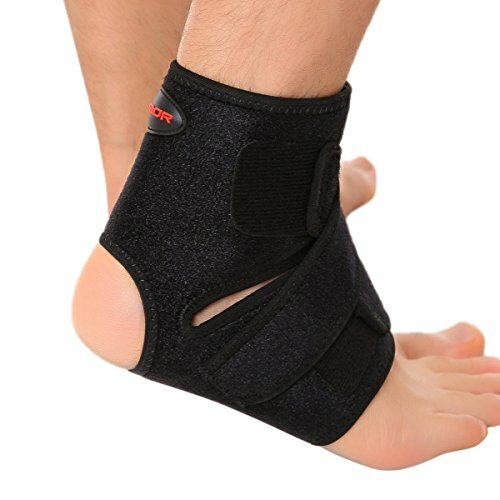 It is a satety foot support accessory for muscle weakness person, postoperative patients, late stage dementia etc. 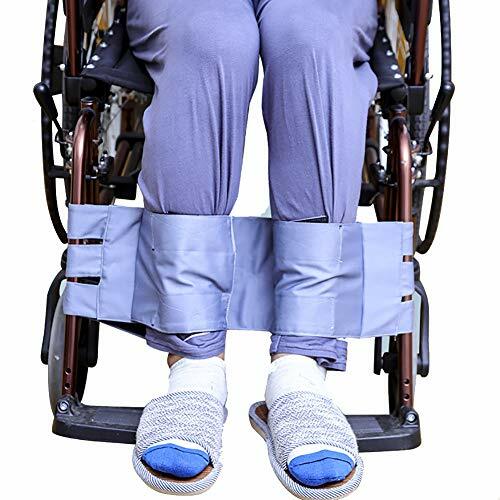 Wheelchair Leg Strap, designed for person who require a foot safety fixed belt while in wheelchair. 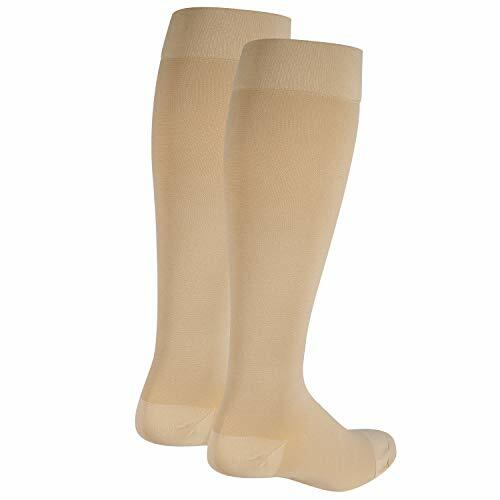 Satety foot support can keep the legs in appropriate and safe position, prevent injury. 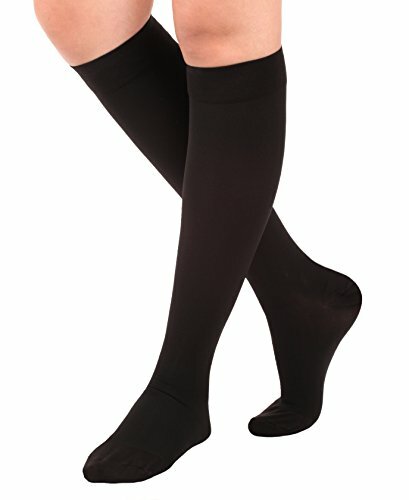 Made of high quality cloth with strong hook and loop straps, washable and easy to use. 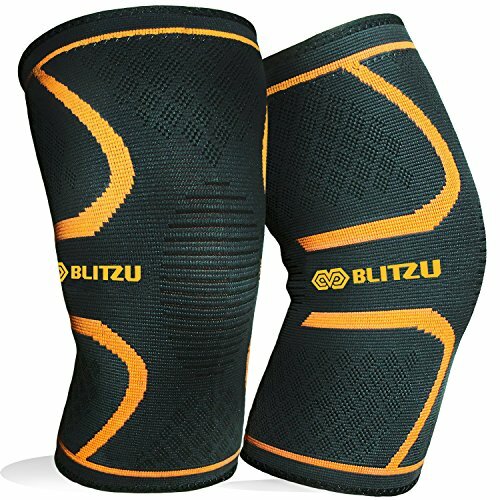 A prefect wheelchair accessory for muscle weakness, parkinsons, postoperative patients, late stage dementia etc. 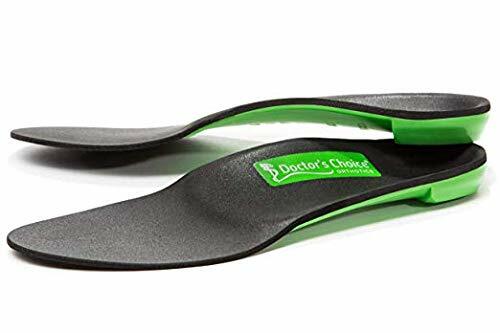 Overall size of our wheelchair foot fixed belt is 31.5″x6″ which fits most wheelchair as long as your wheelchair’s wide less than 23 inches.